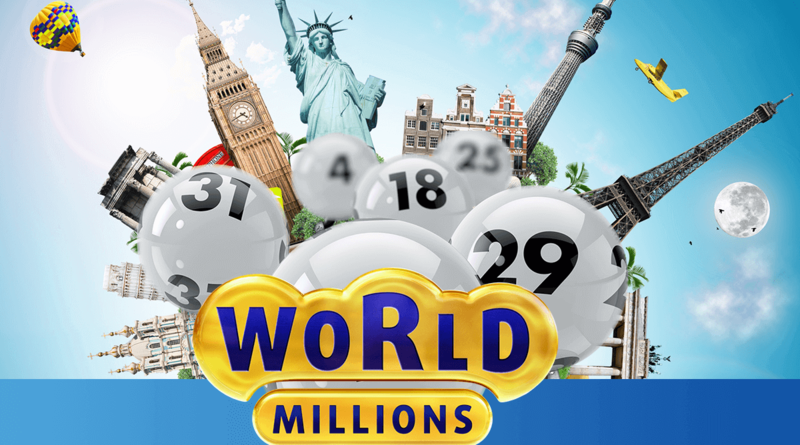 We are happy to announce the winner of our special WorldMillions Holiday Prize Draw, which gave everybody who bet on WorldMillions before January 18th the chance to win a holiday worth £10,000. The good news is that our winner this time is based in London, and nobody was more suprised than he when we phoned to tell him the good news! When we rang Mr Gunessee and told him that Lottoland was calling, he sounded a little bit taken aback. As we discovered later in the conversation, this was because he had misread an earlier email about the WorldMillions Holiday Prize Draw and mistakenly thought that the prize had already been paid out. Perhaps that's why it took him a little while to get his head around the idea that the person on the phone was telling him that he'd just won £10,000! He really hadn't been expecting that kind of good news and could only respond with "That's Awesome!" when we confirmed that he had actually won. Mr Gunessee chose to take the prize in the form of cash rather than a holiday of equivalent value, so it is up to him how he spends the money. He was clearly a bit lost for words when asked what he planned to do with the money, but no doubt he will have plenty of ideas in the coming days and weeks. And with the weather grey and miserable at home, no doubt the thought of a getaway to the sun will prove tempting! This was Mr Gunessee's first big win with Lottoland, but we hope that there are more around the corner! He was betting on WorldMillions this time, but clearly has an eye for a big jackpot as he enjoys betting on Powerball, MegaMillions and the popular Italian lottery SuperEnaLotto. 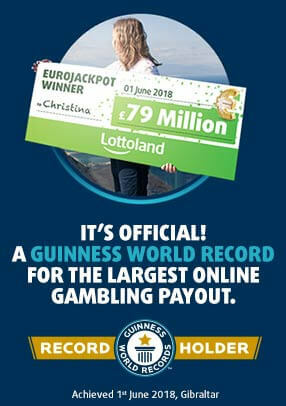 That's the advantage of Lottoland: you can bet on lotteries from all over the world no matter where you are based. The next competition or special offer is never far away at Lottoland so make sure you keep an eye on our Promotions Page to see what's up for grabs next!